LTS Construction, LLC is underground utility construction company that started in February of 2001. 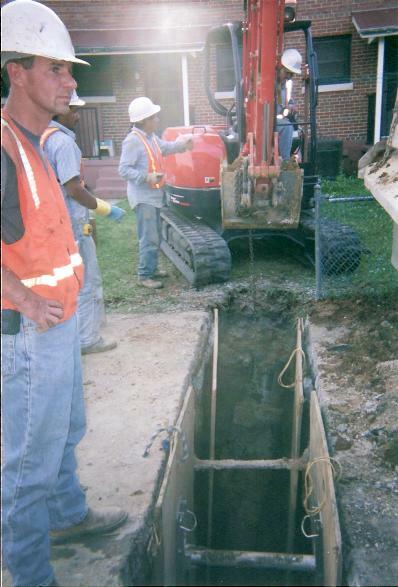 We specialize in the underground utility installation of gas, water, sewer lines and trenchless sewer line rehabilitation. We are a small company which provides excellent customer service by meeting the specific needs of our clients. Our sewer rehabilitation division provides its services to customers that are seeking pipe rehabilitation by replacing existing lines size for size or who are looking to upsize their existing lines to accommodate future utility growth. 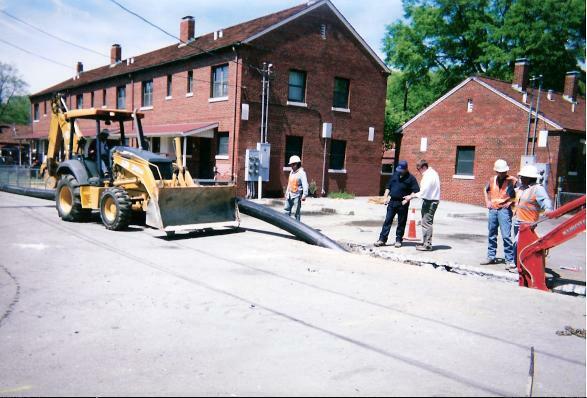 Our trenchless methods of installation are pipe bursting and slip lining. Bursting is an excellent alternative to the traditional dig and replace method. Typically lower costs, shorter project times and most importantly, significantly less disruption to public and private property. The result is an efficient sewer system with excellent utility customer satisfaction! LTS is authorized to conduct business in Alabama, Arkansas, Georgia, Kentucky, Louisiana, Mississippi, South Carolina and Tennessee.